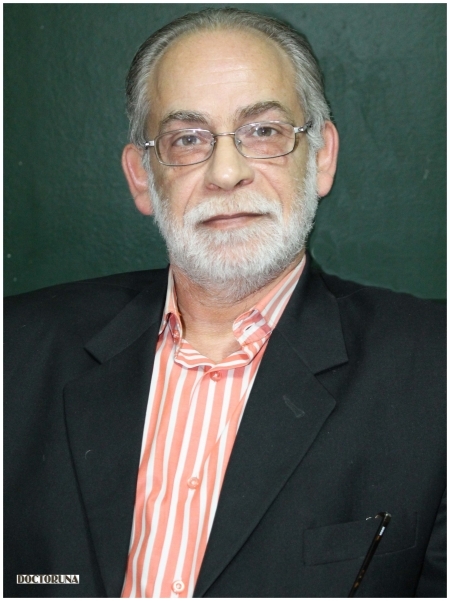 Dr.Ibrahim Zikry has over thirty three years of experience in obstetrics and gynecology. His scope of work includes antenatal(before birth) care for normal and high risk pregnancies, painless labour and early tumor detection. 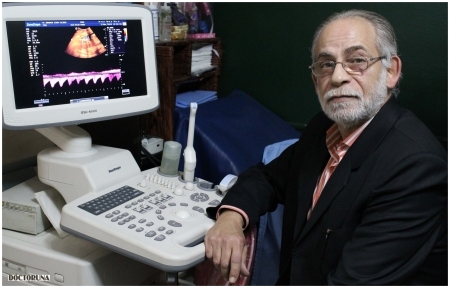 Besides his expertise in obstetrics and gynecology, Dr.Ibrahim is an infertility specialist, he performs I-VF(Invitro Fertilization) procedures as well as various other infertility treatments.